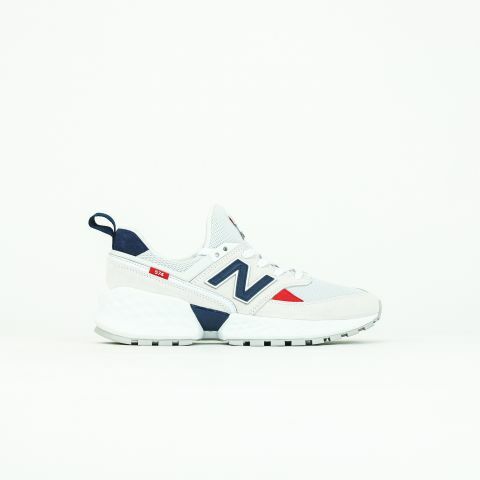 Founded in 1906 in Boston to help people with arch problems. 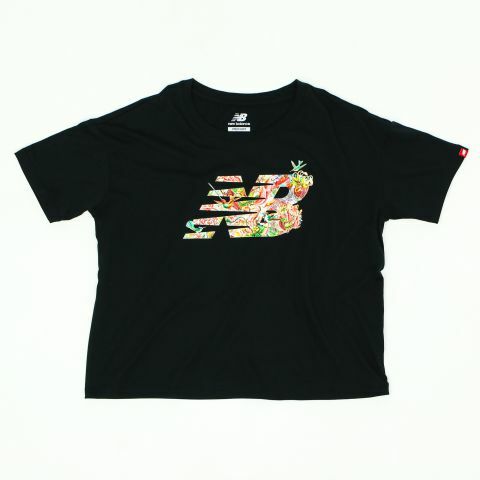 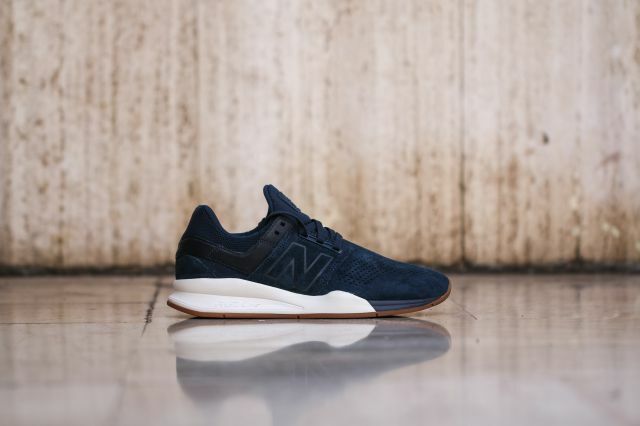 The brand New-Balance will wait almost 20 years to take an interest in the sport. 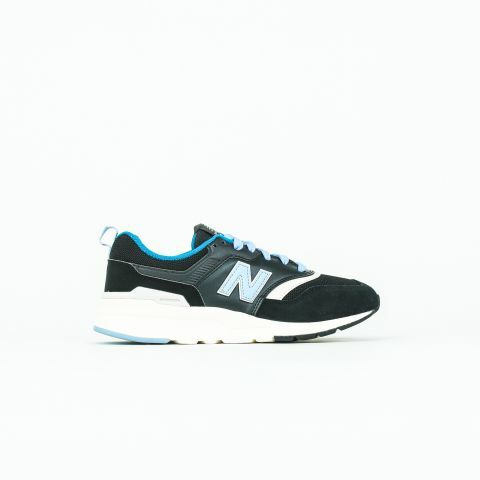 In the 1960s NB produced a model in different widths and became the basketball of American academics. 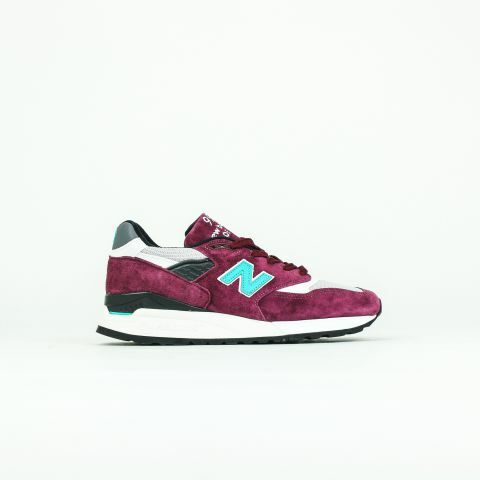 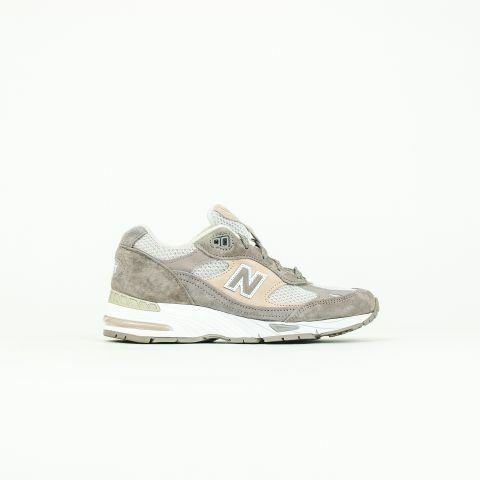 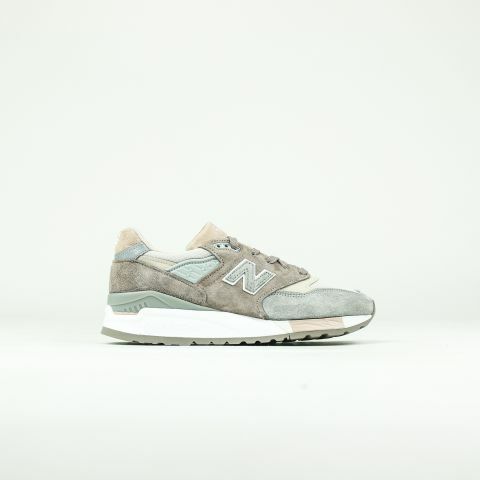 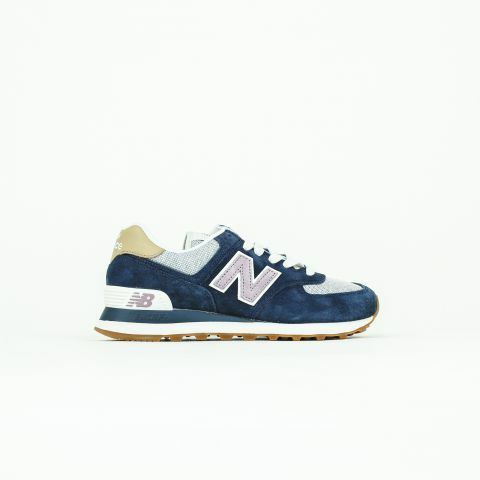 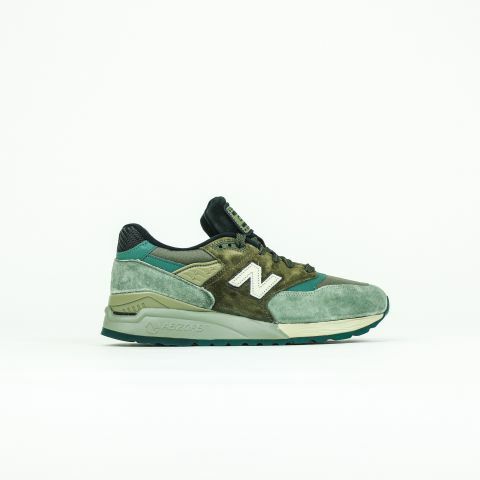 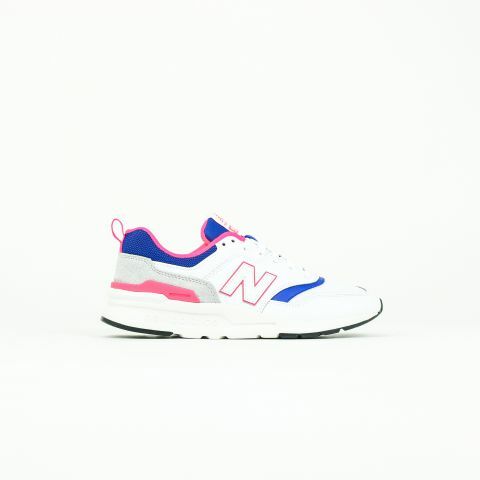 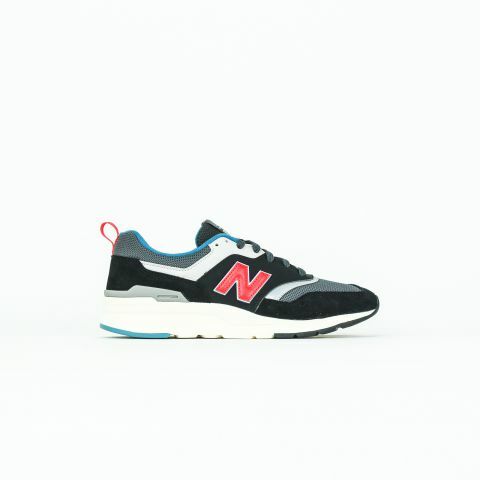 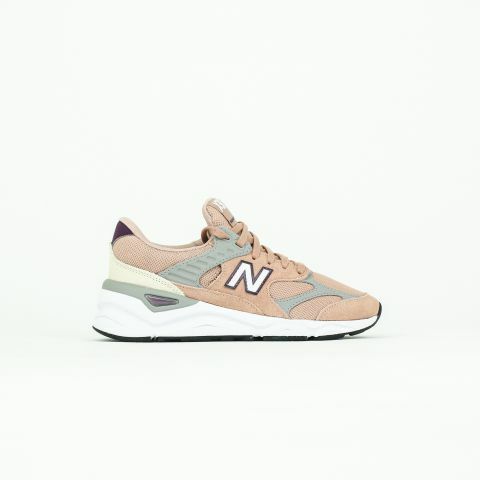 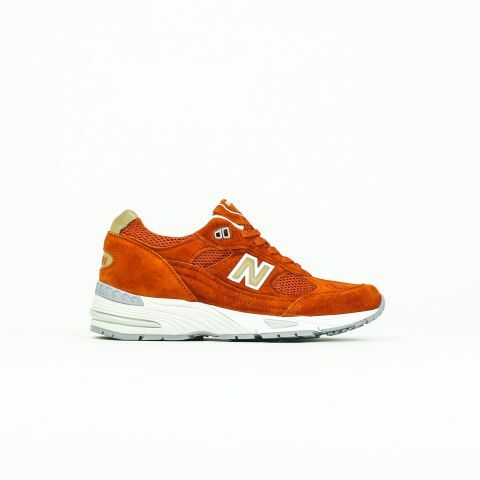 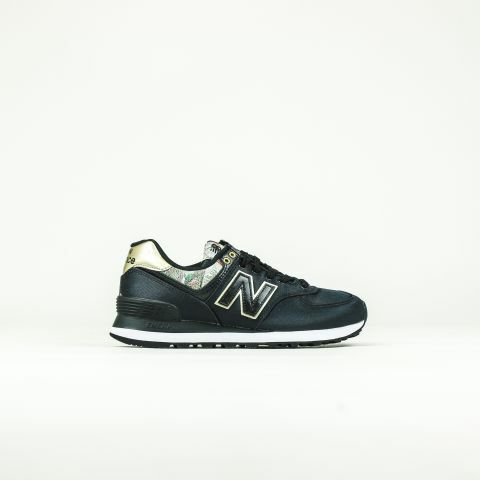 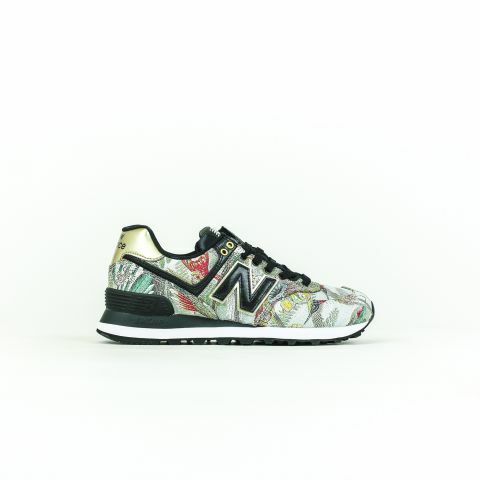 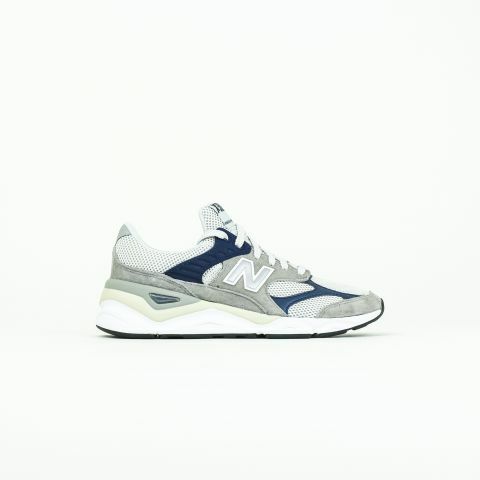 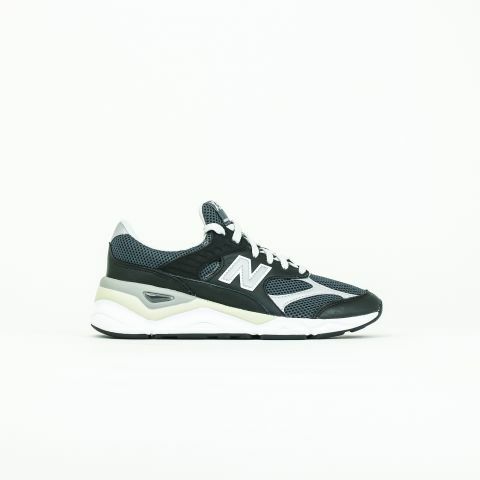 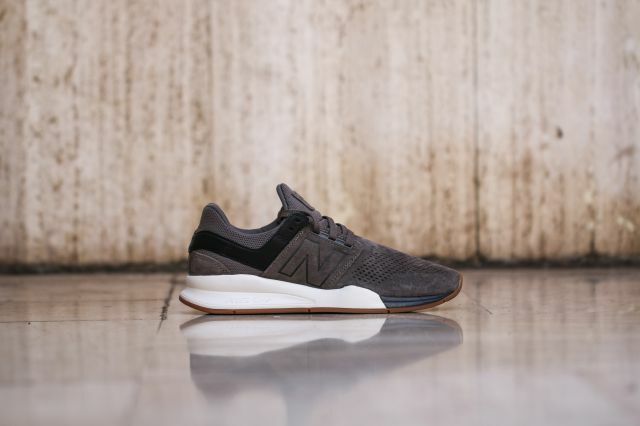 New-balance is still committed to its values of quality and performance, and continues to produce its finest models in the United States and the United Kingdom, where it has reissued old models.